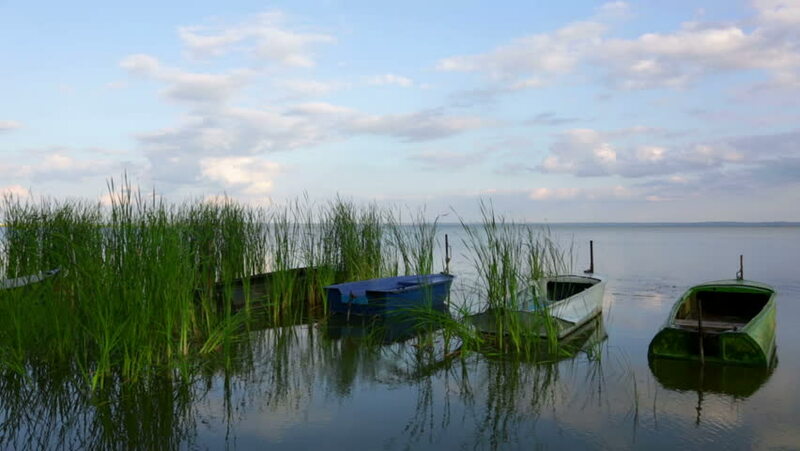 4k00:16Old Wooden Empty Boat Pier At Quiet Blue Freshwater Lake With Green Reeds And Coots Swimming. 4k00:11Beautiful sunset at Fisherman Jetty. Zoom out. hd00:37Berg, Sweden – June 30, 2018: People crossing one of the many sluice gates at Gota canal on a sunny summer morning. The passenger ship Diana and lake Roxen in the background.